These elements are a combination of low and high elements. 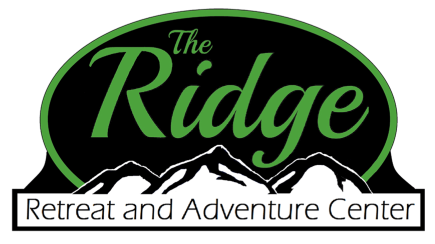 The Ridge Retreat and Adventure Center does provide trained professionals to facilitate the ropes course. All safety equipment is provided with your rental. Anyone wishing to participate on the ropes course will be required to sign a Hold Harmless Agreement. 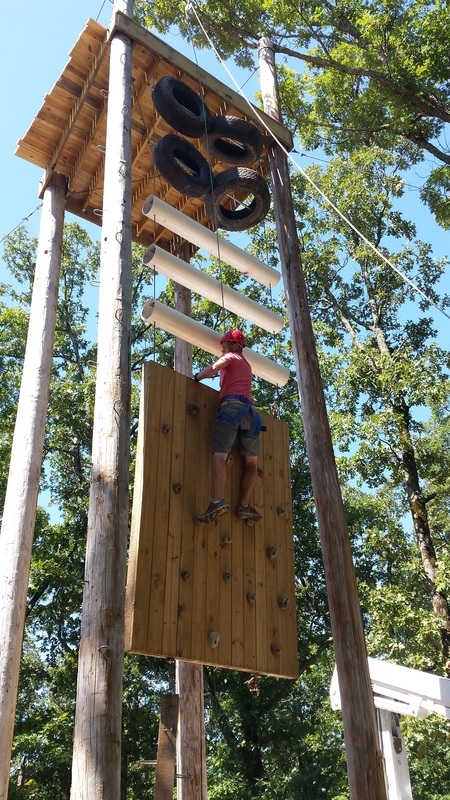 The cost to rent the ropes course is $50 per person (minimum of 12 people) for the 8-hour teambuilding experience. This fee will include any of the elements listed above as time and weather permits. The ropes course facilitator will contact the rental party to determine what they would like to accomplish and which elements will best meet their objectives. Groups may also rent the 400 ft. Zip Line separately. That cost is $150 for the first hour and $50 for each additional hour.